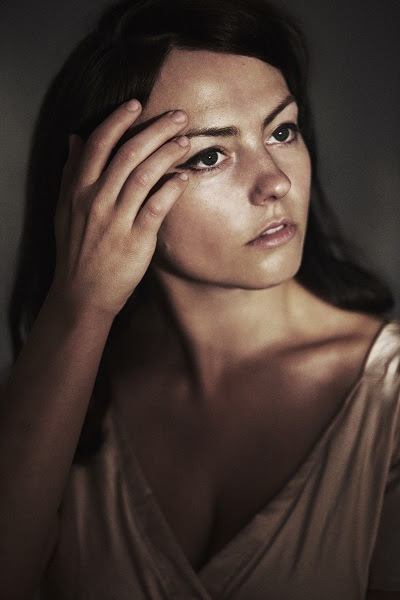 This Friday sees the release of Angel Olsen’s Phases, a collection of B-sides, rarities, and demos from the past several years, including a number of never-before released tracks. 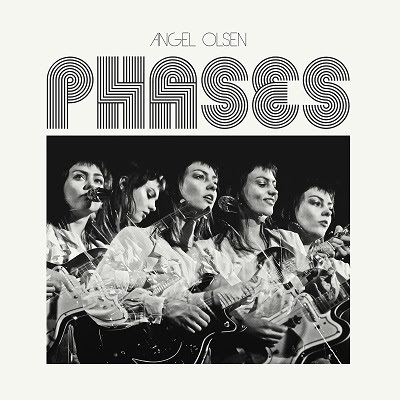 Balancing tenacity and tenderness, Phases acts as a deep-dive for longtime fans, as well as a fitting introduction to Olsen’s enormous musical range for the uninitiated. For Olsen, it’s an album that allows a moment of thoughtful, reflective calm amongst a year of success and growth surrounding the release of MY WOMAN. Last month, during a run supporting Arcade Fire at arenas along the west coast, Olsen stopped by KCRW’s Morning Becomes Eclectic, and played a selection of songs including “Sans”, a home demo from summer 2015. One of the previously unreleased songs off Phases, “Sans” leans heavily on Olsen’s arresting croon and lonesome guitar.